BitCanuck’s portfolio of crypto currencies is now extended with its latest premium listing: Quantum Coin (QTUM). – Qtum partnerships are already in placed with most of them in East Asia. The most significant ones are with Baofeng Bokocloud and Qihoo 360. Here are few details about its price and features: the circulating supply is at 88,931,348 out of a total of 100,931,348 as stated by Coin Market Cap at the time of writing. QTUM made a breakthrough on the market since August 2017 and it can easily be bought with a verified account from our trading platform. A significant gap is still present between the business world and blockchains, with QTUM aiming to become a bridge, but not limited just to that. Not only that it gets something from both BTC and ETH, but the coin is compatible with already placed Ethereum contracts and Bitcoin gateways, keeping this link even if an upgrade will take place. Qtum gained the UTXO method (unspent transaction output), and by combining it with Turing, it becomes the first blockchain to use PoS (Proof of Stake) with smart contracts. 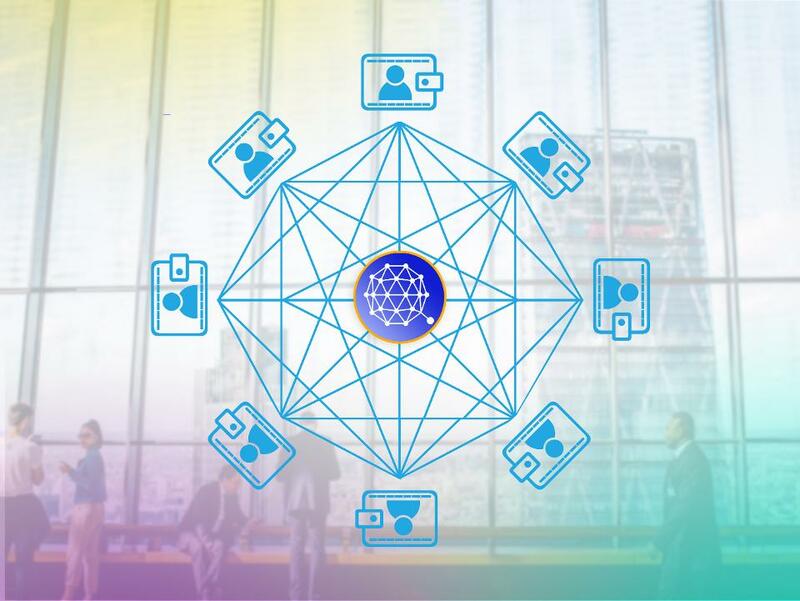 The idea of plug-and-play smart contracts sounds excellent when you also add the support of Quantum applications for mobile devices and IoT appliances. Well over 50 dapps are already live on QTUM (Energo, Qbao, Vevue, etc.) with a lot more to come in the next months. The Quantum Project has some very exciting goals for the future, including X86 Virtual Machine, New wallets and wallets support, Lightning network and Atomic Swap, Qtum API, Dapp store, Satellite launch and we wish them good luck! We invite you to discover its features by logging it to your account and trying it out, here at BitCanuck. For any questions, our trading support team is always ready and happy to assist you.